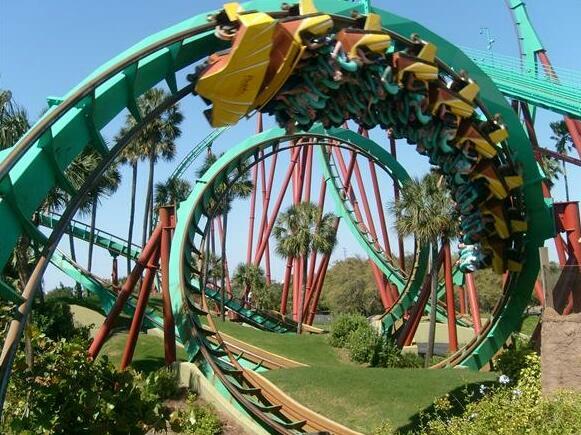 When most people think about roller coasters, they usually think of an outdoor carnival ride. 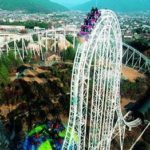 Whether you are thinking about a roller coaster like the Twisted Colossus, the Goliath, or the Ninja located in Los Angeles at Six Flags, all of these are outside. 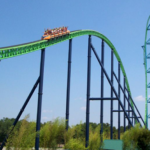 In fact, some of the tallest ones such as the Kingda Ka at Six Flags Great Adventure goes up 456 feet. 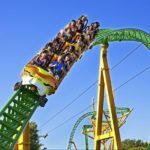 It would be virtually impossible to house this type of roller coaster, but there are some that are inside that you may not actually think about until you are standing in line. 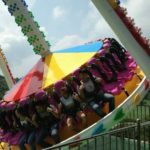 Here is a quick overview and introduction to the indoor roller coaster rides that you ought to consider going on. 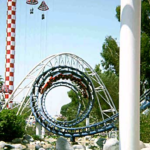 All of the roller coasters that are inside are typically not related to the structure itself, however there are some cases where this is true. For example, when you go to Disneyland and you ride on Space Mountain, this is a roller coaster that is inside a giant cylindrical framework, allowing them to project images of outer space to give you the feeling that you are flying through the universe. Similar roller coasters that are based upon outerspace include the Galaxy Orbiter and Autosled at Galaxyland. You would have to travel to Canada to this second largest amusement Park in the world in order to experience these fantastic rides. Although you may not get the speed of the Formula Rossa located in the United Arab Emirates, you could ride in the Crystal Bullet at the Crystal Palace, or the Sky Train located in Hong Kong. There are several excellent rides that are located at Nickelodeon Universe, located in Bloomington Minnesota. They have some of the favorite Nickelodeon shows converted into roller coasters including SpongeBob SquarePants, and Avatar AirBender. Kids might also like the Canyon Blaster at Adventuredome, and amusement park that you can find at the Las Vegas Circus Circus. Others include the Pepsi Orange Streak, Jungle Storm, and the Back at the Barnyard Hayride which is also located at the Nickelodeon Universe. 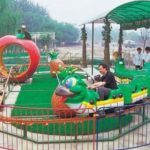 All of these rides cater to children that absolutely love either their favorite cartoons, or they are simply looking for something that is imaginative and fun. They are also perfect for adults that are not that fond of the high speeds and crazy stunts that many of the more popular ones put people through, allowing them to have fun without being completely terrified. Even though these roller coasters may not get up to the high speeds of Top Thrill Dragster, or the Dodonpa located in Japan, they offer something for everyone in regard to adventure, thrills, and for kids, it allows them to participate with some of their favorite cartoon characters, making the ride even more special. The primary benefit is that most of these are available throughout the year, primarily because weather cannot affect their operation. 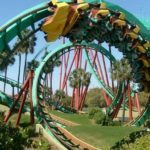 Hopefully you will be able to visit many of these indoor roller coasters that are very similar to traditional ones that are found all over the world.